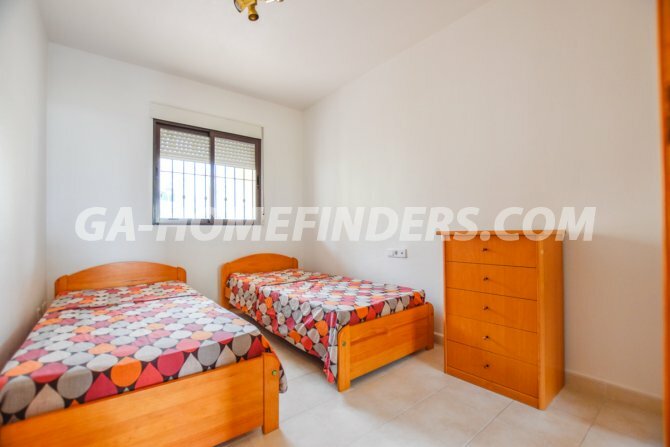 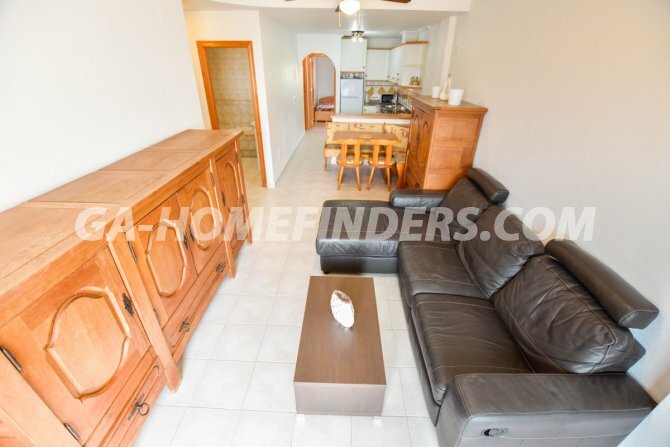 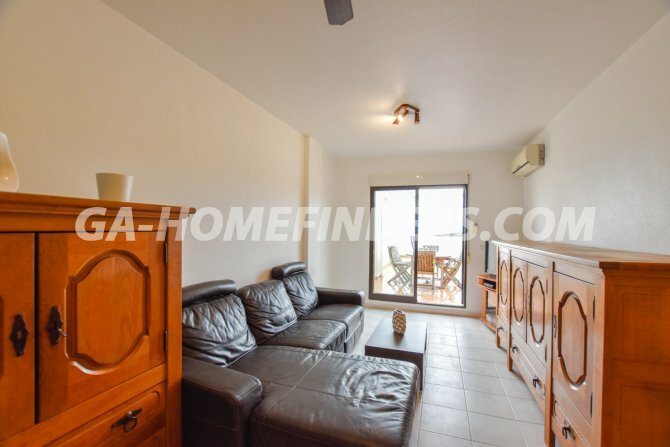 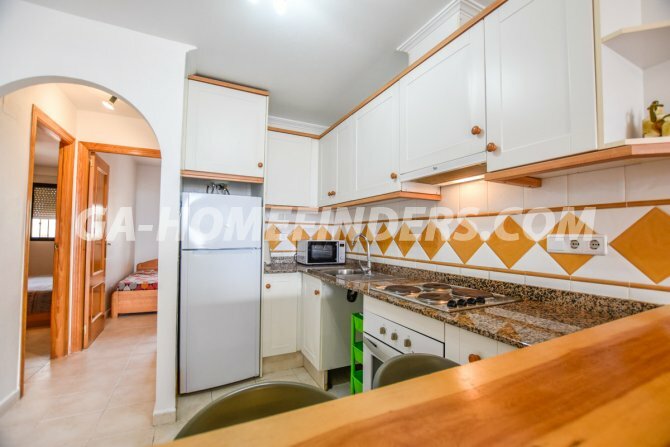 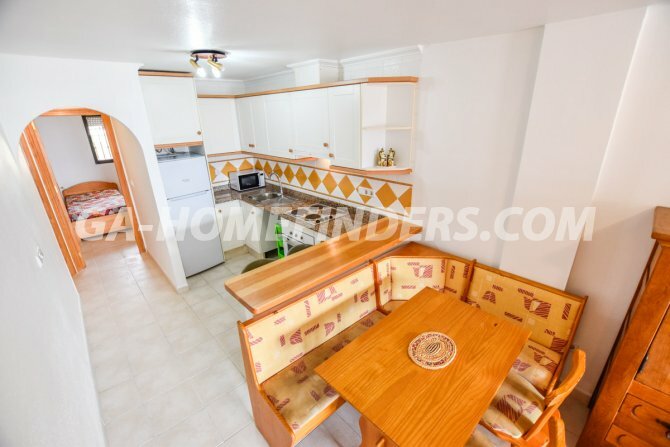 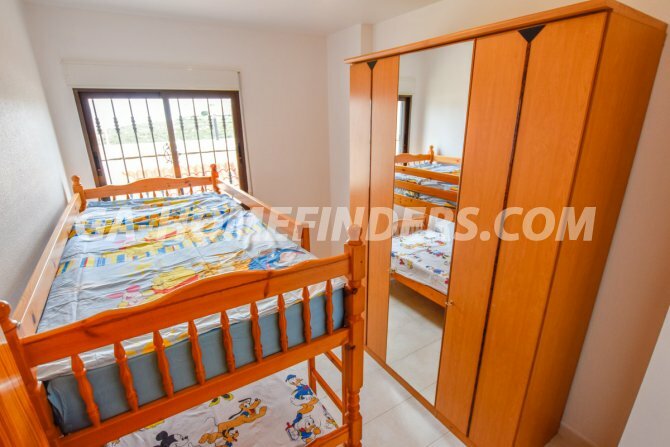 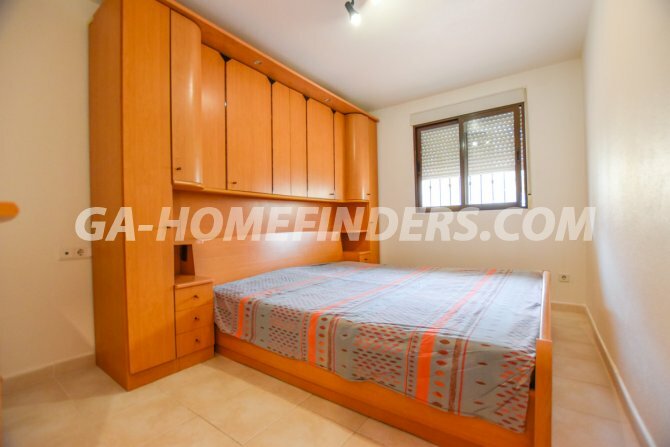 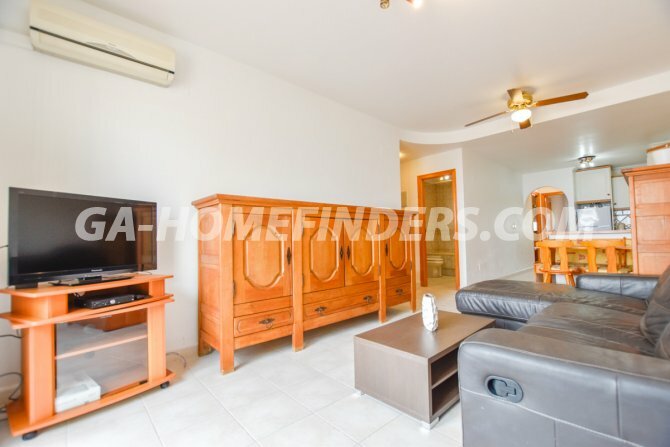 Furnished apartment with 3 bedrooms and 2 bathrooms. 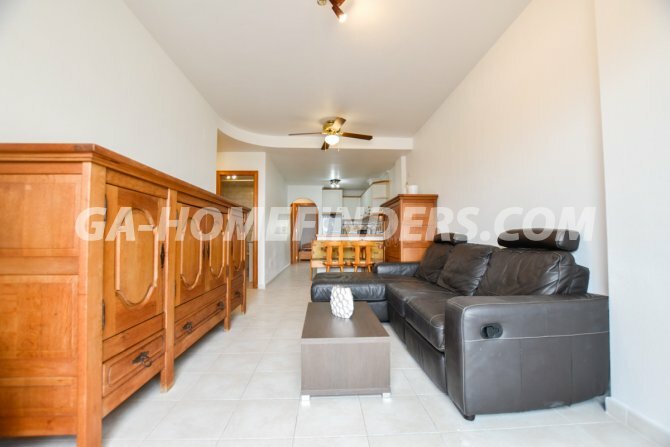 It has a large living room with open plan American style kitchen with all the appliances. 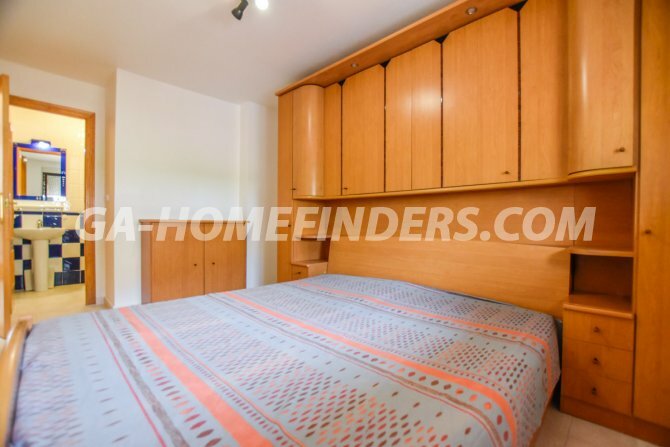 In two of the bedrooms there are fitted wardrobes and the master bedroom has en suite bathroom. 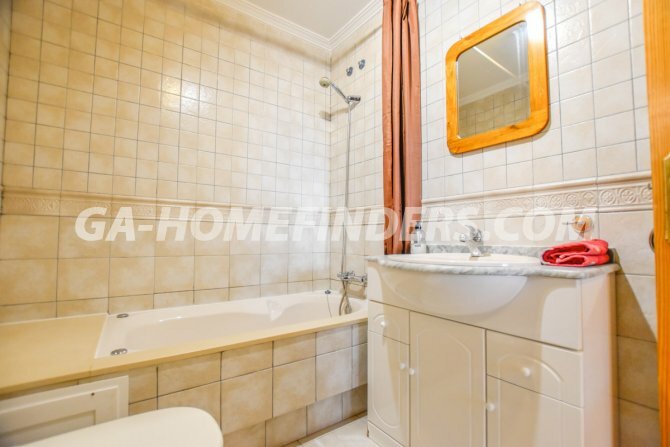 It has air conditioning (hot and cold) throughout. 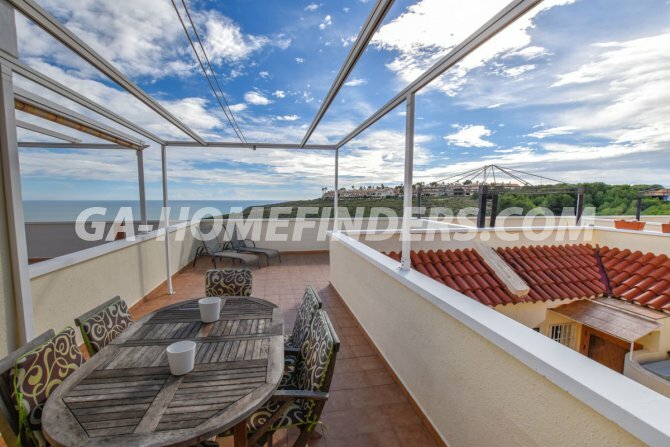 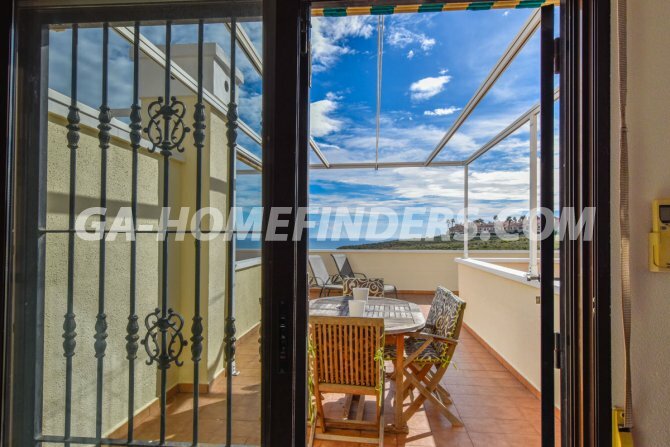 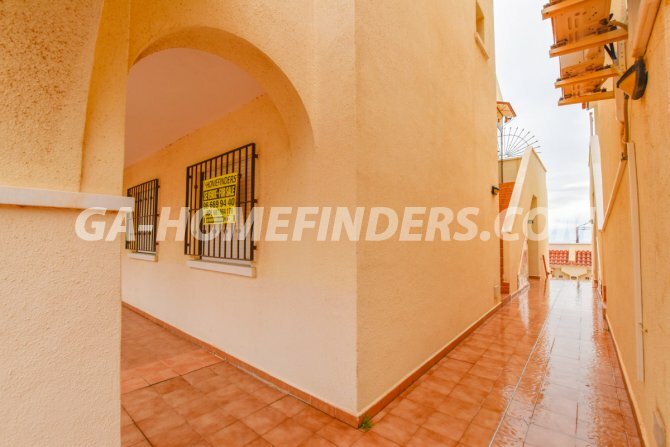 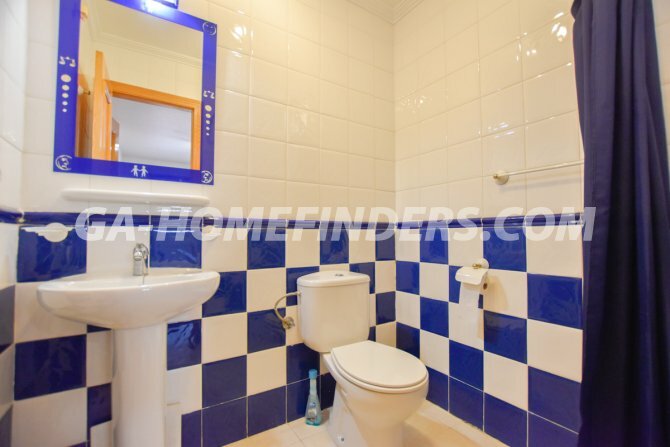 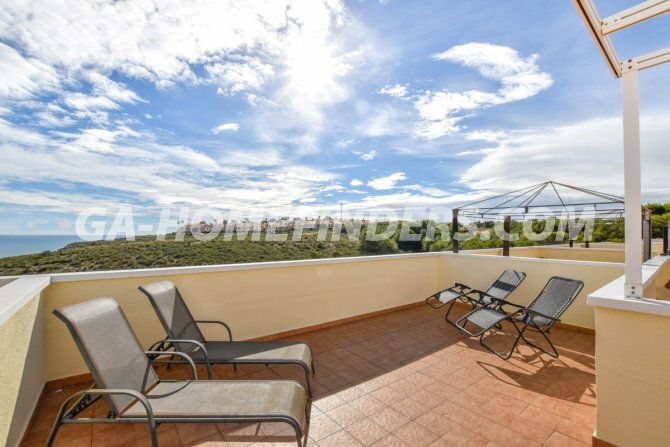 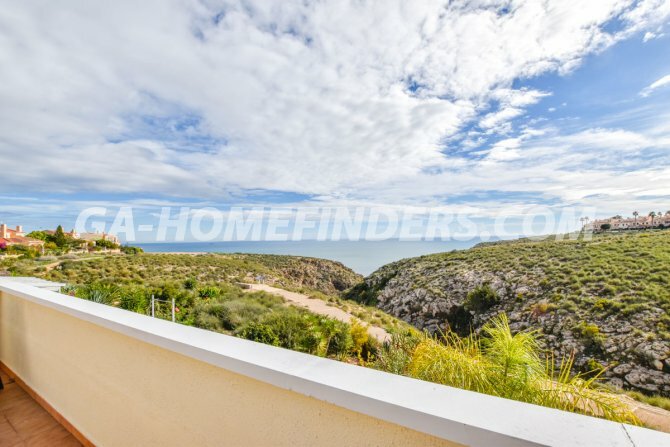 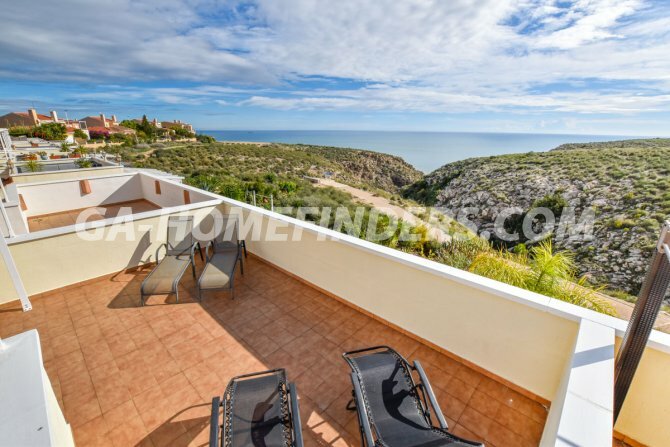 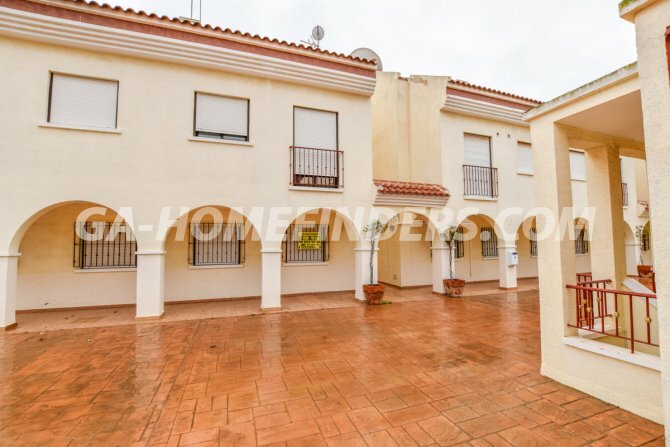 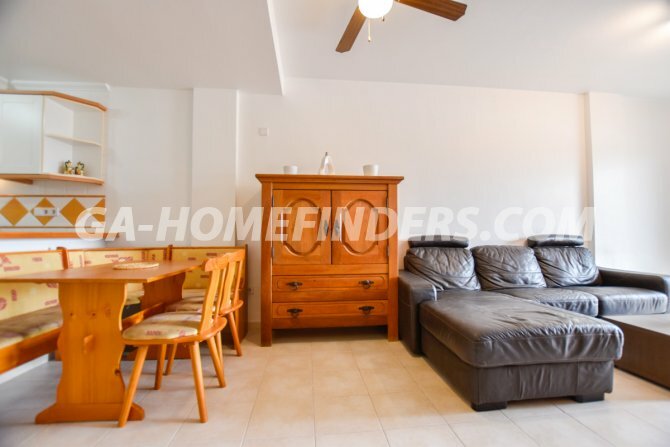 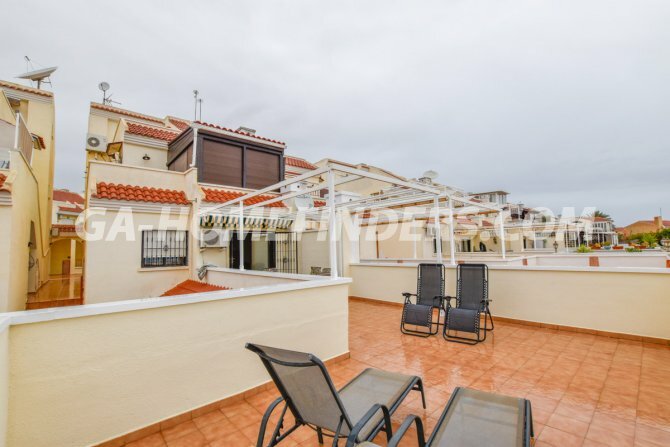 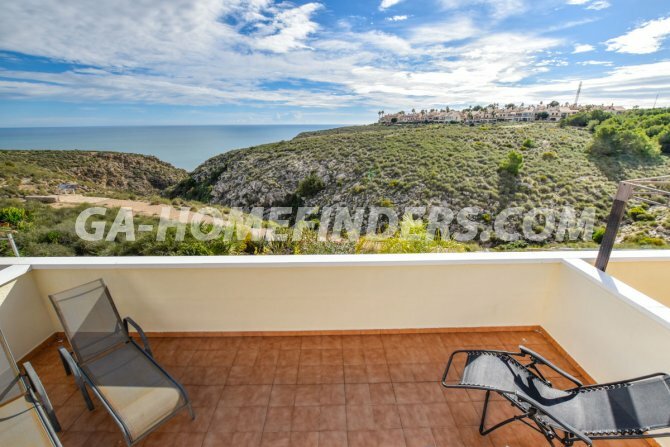 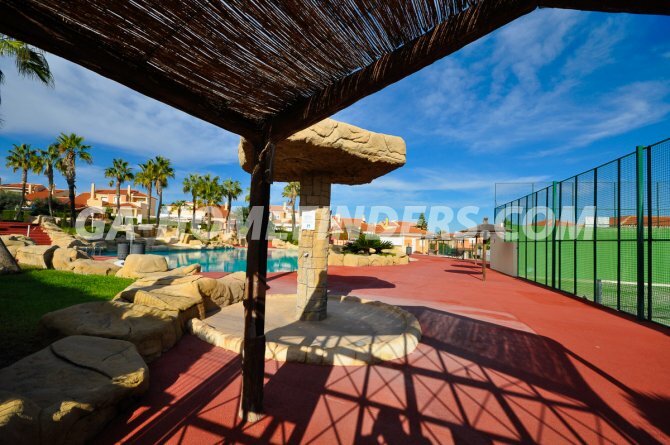 It has a large terrace with wonderful views of the Santa Pola lighthouse. 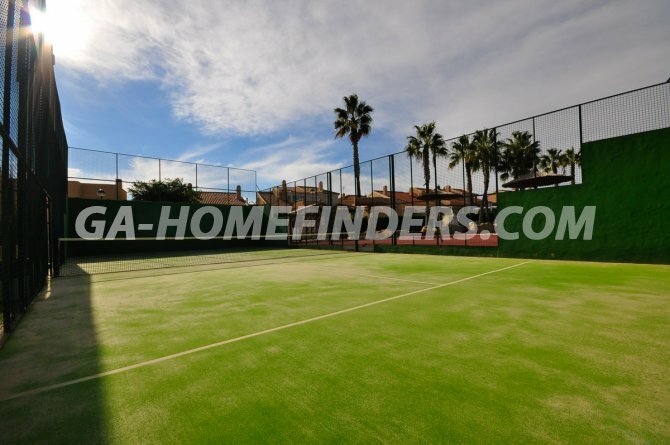 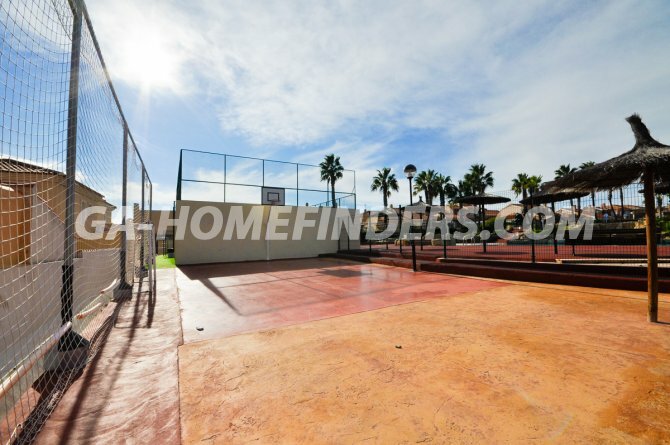 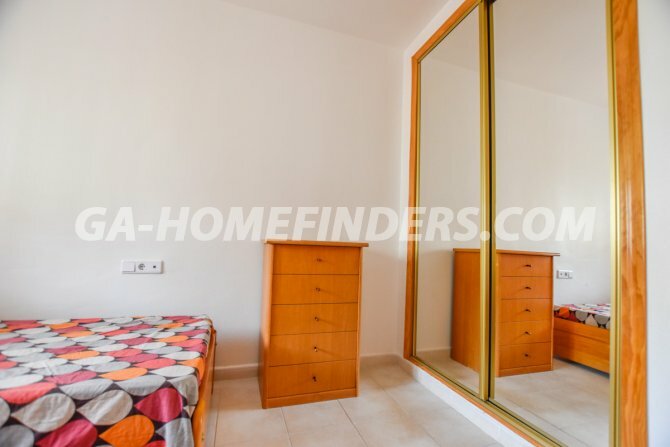 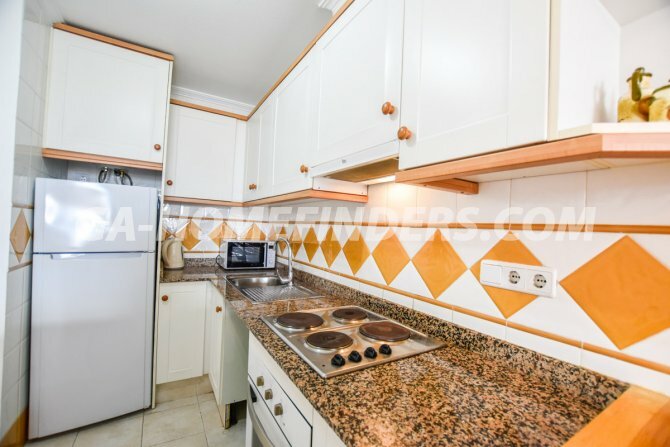 It is situated in the upper part of Gran Alacant in a gated urbanisation with gardens, a community pool, padel, basketball and a childrens playground. 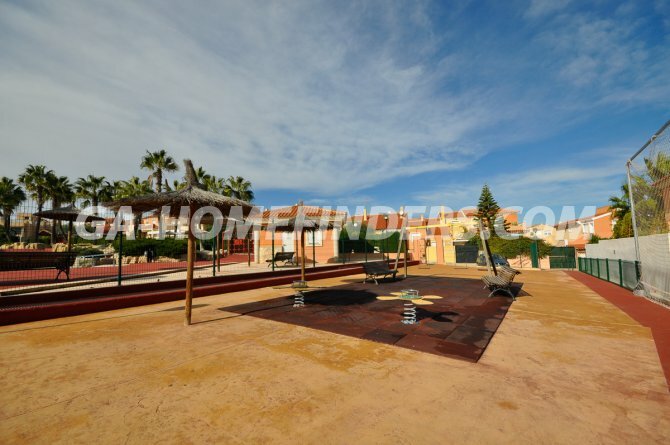 It is located near the area of services; bars, shops, public transport, and a short walk from the Thursday morning market.